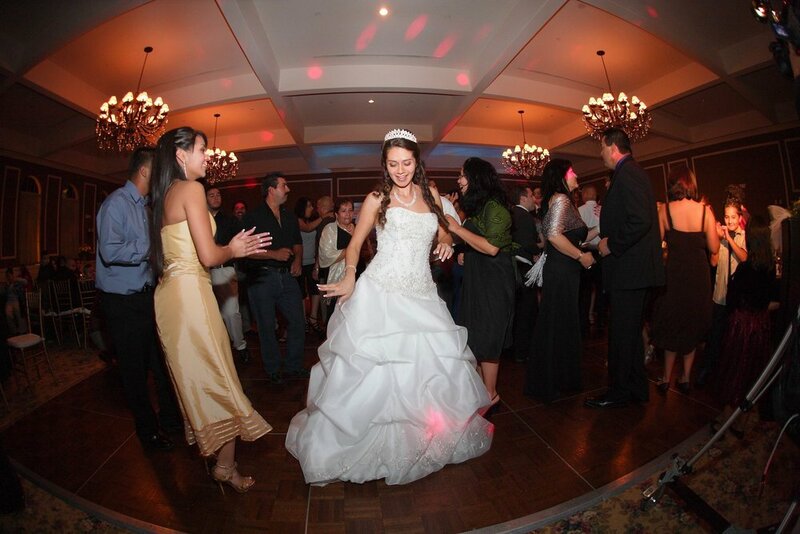 Main Stream Events and PR Firm welcomes KB DJ's Entertainment as a Preferred Vendors for the Southern California area. © Copyright 2019 Main Stream Events and PR Firm. All Rights Reserved.